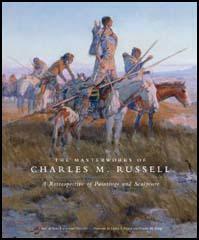 Charles Marion Russell was born in Missouri on 19th March, 1864. He left school at 16 and worked as a cowboy and as a fur-trapper. In 1888 he spent six months living with the Blackfoot Indians. 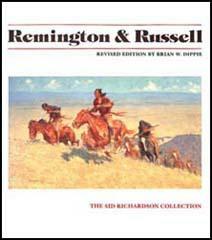 A self-taught artist, his drawings of cowboys and Native Americans were accepted by several specialist magazines such as Recreation, Western Field, Sports Afield and Outing. 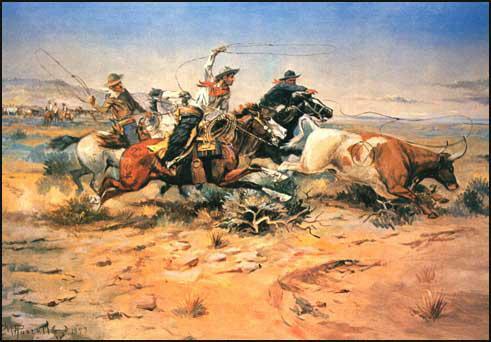 As his reputation grew, his illustrations were commissioned by magazines such as Scribner's Magazine, McClures and the Saturday Evening Post. Charles Marion Russell died in 1926.